Learn how Kentucky Department of Corrections uses Dedrone’s solution to keep their facilities secure. Heat maps and advanced analytics reveal suspicious drone activity in your airspace. 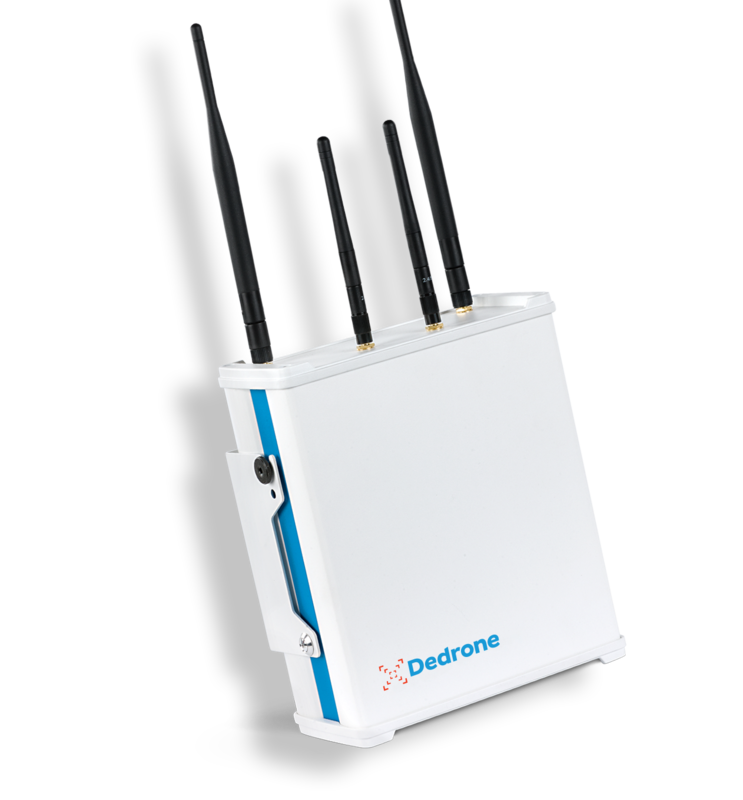 Dedrone’s RF Sensors form the foundation that enables robust security to protect against drones. They alert to potential threats even before they take off the ground, and measurement-grade RF technology pinpoints the locations of drone and pilot. Companies of all sizes trust Dedrone to keep their airspace safe. In building the installation of the future, security continues to be paramount. Dedrone’s counter-drone technology is one element of an overarching goal of leveraging cybertechnology for security. As we continue to remain diligent at preventing contraband from entering our facilities, technological devices like the Drone Tracker assist us in our efforts. We were able to seamlessly integrate Dedrone into our safety plan. 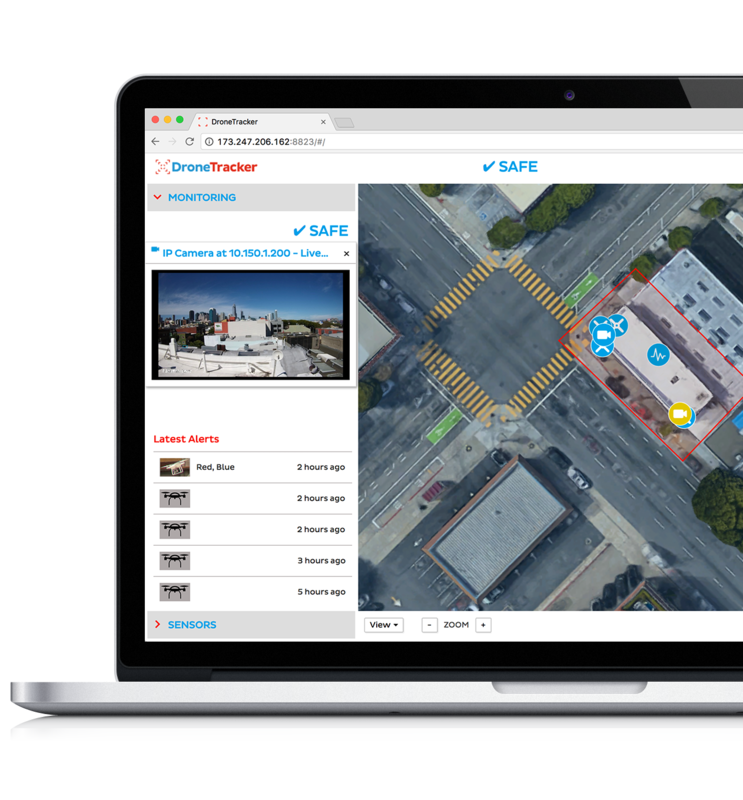 Having technology that will protect us from the air and provide real-time information was a huge advantage to having a safe and uneventful evening. With Dedrone, we have found a completely reliable and innovative partner who complements our protective measures in the area of ​​drone defense with their technology. Stay up-to-date by checking out recent news articles and press releases. Say hello to the team at an event near you or check out our upcoming webinars.